Want to experience this famed attraction in the best possible way? Then you must try out an Arashiyama Walking Tour. 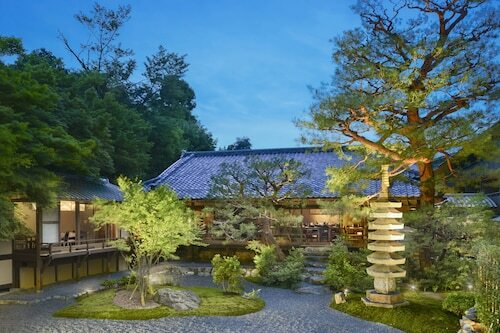 Have a look at our Kyoto things to do page to find many more activities in the area. 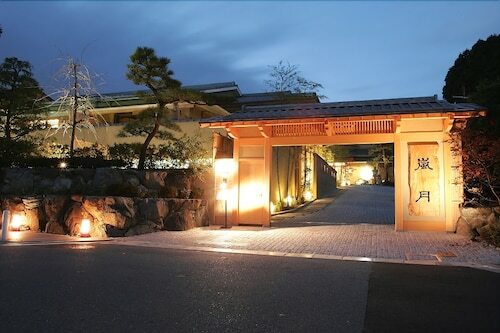 Located in Arashiyama, this ryokan is 0.1 mi (0.1 km) from Arashiyama Onsen and 2.1 mi (3.5 km) from Kyoto Studio Park. Togetsukyo Bridge and Tenryuji Temple are also within 10 minutes. 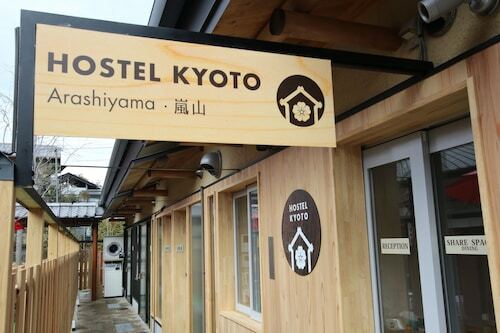 Kyoto Arashiyama Station is only a 5-minute walk and Kyoto Hankyu Arashiyama Station is 10 minutes. 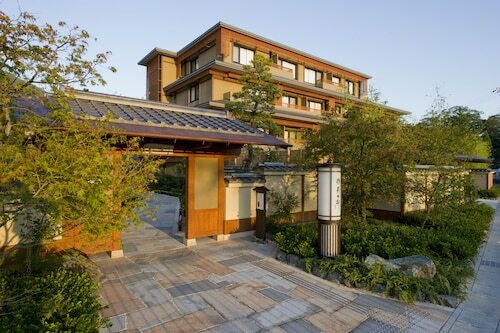 Located in Arashiyama, this hotel is 0.1 mi (0.1 km) from Arashiyama Onsen and 2.3 mi (3.8 km) from Kyoto Studio Park. Togetsukyo Bridge and Arashiyama Monkey Park are also within 15 minutes. Kyoto Hankyu Arashiyama Station is only a 2-minute walk and Kyoto Arashiyama Station is 9 minutes. 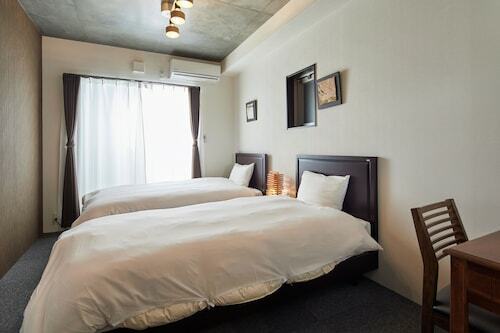 Located in Arashiyama, this hotel is 0.1 mi (0.1 km) from Arashiyama Onsen and 2.1 mi (3.4 km) from Kyoto Studio Park. Togetsukyo Bridge and Tenryuji Temple are also within 10 minutes. 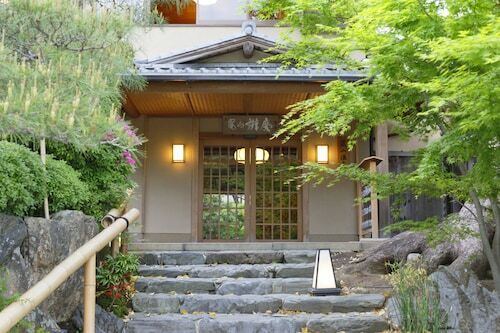 Kyoto Arashiyama Station is only a 2-minute walk and Kyoto Randen-saga Station is 6 minutes. 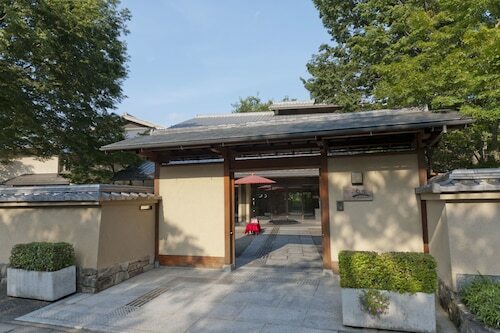 Located in Arashiyama, this guesthouse is 0.1 mi (0.1 km) from Arashiyama Onsen and 2.3 mi (3.7 km) from Kyoto Studio Park. Togetsukyo Bridge and Tenryuji Temple are also within 10 minutes. 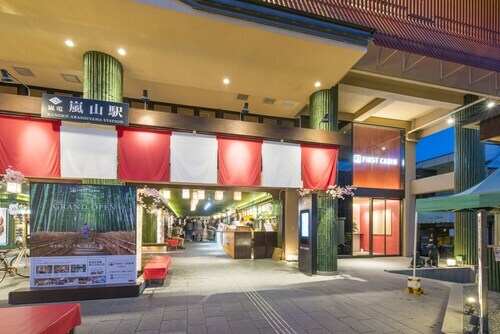 Kyoto Arashiyama Station is only a 2-minute walk and Kyoto Randen-saga Station is 8 minutes.